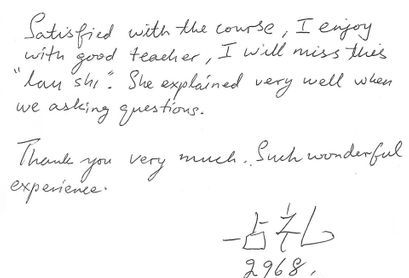 Take the first step towards learning Mandarin, the most commonly spoken language in the world. 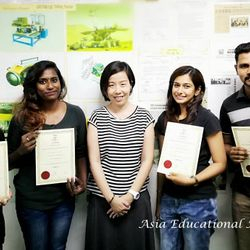 AEA basic Mandarin conversation course is designed for Mandarin learners who are looking for an interactive, fun and effective way of learning. 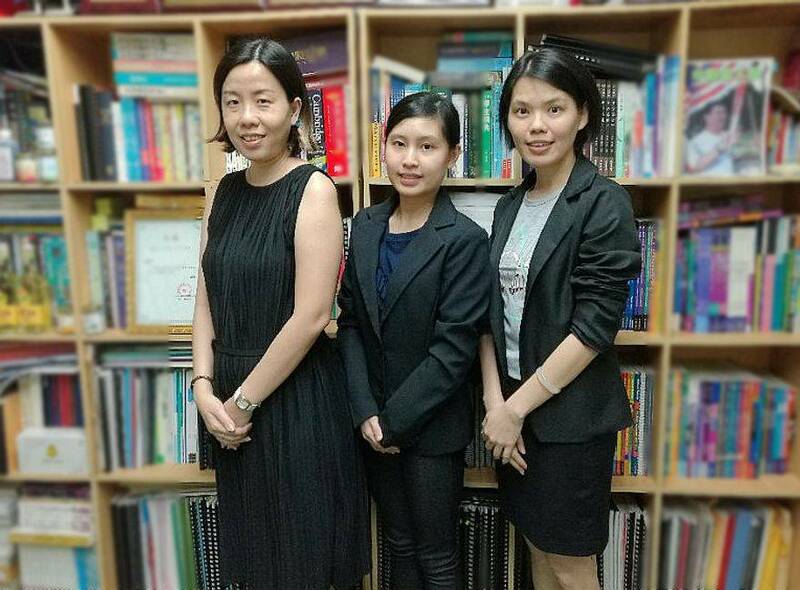 Learners will improve their Mandarin rapidly with a regular schedule and a dynamic group learning environment. - Introduces more than 300 vocabulary items. 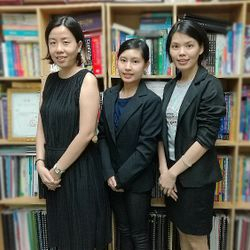 - Positions pinyin close to Chinese characters so students can focus on speaking and pronunciation. 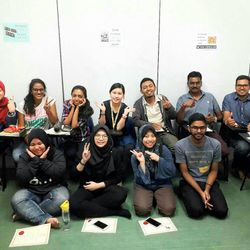 Small Mandarin class size (15 students) with a good teacher to students ratio. At the end of your program, you will receive a completion certificate. Corporate In-house Training available upon request . HRDF - SBL claimable. Are you looking for a fun and captivating way for your child to learn Mandarin? 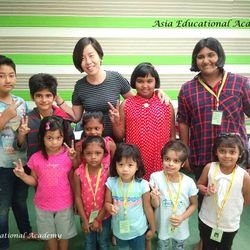 Children and parents love our AEA Mandarin course! Children learn language differently from adults. We teach children to speak, understand, read and write using game based and engaging teaching methodology. Your kids will be always involved and have an active role in the learning process. 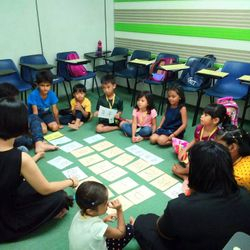 We offer a variety of interesting, kid-friendly topics which enable young learners to pick up Mandarin effectively, while at the same time having fun! Write characters is like drawing for kids and the memorization process is much faster and long-lasting. An average of about 8 - 15 students per class. First come, first served. When it comes to learning a new language everybody knows the younger one starts the better. 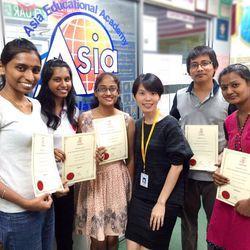 Provide your children with the tools for a better future by learning Mandarin with AEA ! "We Make You Speak Mandarin ... One Way or Another!" Yes, that's right, ladies and gentlemen. Whatever is your Mandarin need ... we want to satisfy it. 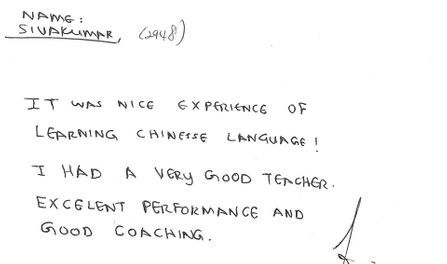 And if none of our Mandarin courses, systems, services or products could satisfy your special needs ! 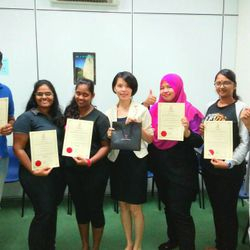 We want you to learn the Mandarin comfortably and at your own desired pace. We make it easy for you to start, continue and master the language!